Do you have what it takes to be a Ghostbuster? 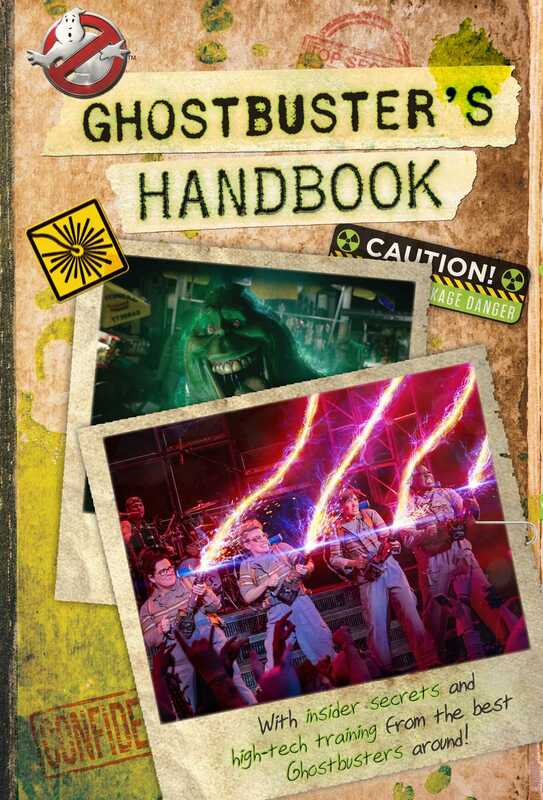 Find out in this must-have guide to ghostbusting based on the brand-new Ghostbusters movie! Learn all about what it takes to be a Ghostbuster in this gorgeous guide to ghosts, vapors, and all things that go bump in the night! Take a tour of the lab with Holtzmann (just don’t touch anything) and learn about the inner-workings of proton packs. Then swing by one of Patty’s famous book club meetings and go for a ride in the Ecto-1! Finally, Erin and Abby break it down with an epic performance of their high school science fair project—which just might help you save the world. It’s all here in this full-color guide that’s jam-packed with stills from the movie—a must-have for any Ghostbuster in training!